After seven months of Adele's smash album 25 being released, it's now available for streaming on Spotify and other on-demand music services. Her labels, Sony/Columbia and Beggars/XL have realised that they need to widen the audience of the immensely popular album, as Music Business Worldwide have reported that the album is believed to be close to 20 million sales worldwide. Listeners in Australia revealed the surprise, as they found the album on streaming services, where it is currently Friday June 24th, the day it is to be released on these services for those in the UK and US. Adele told TIME magazine that she is not a fan of streaming, saying "I don't use streaming. I buy my music. I download it, buy a physical [copy] just to make up for the fact that someone somewhere else isn't". She may have changed her mind in recent months, or her team may have agreed the deal with the streaming services. 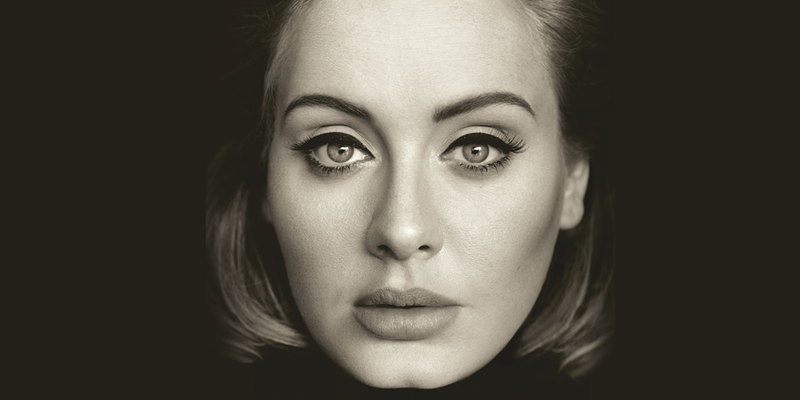 Either way, are you excited that Adele's album is now on Spotify? Let me know!